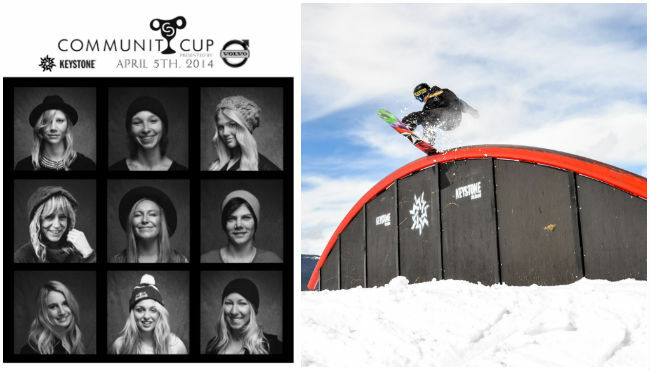 This week we will be kicking off the Community Cup Women’s Slopestyle Invitational for the first time at Keystone. The Community Cup is an all women’s event focusing on women, health, wellness, and snow sports. With our sustainable efforts, dedication to the athlete community, and passion to maintain and provide an all-purpose park, Keystone is more than excited to support and host this event. The on-snow action will be taking place in the A51 terrain park, one of the best parks in the business, as we welcome some of the best athletes in the business. We’ve got some truly talented women joining us this week, and that includes Olympic Gold Medalist Jamie Anderson. We would also like to give a shout out to our Epic Team Athlete Christy Prior, who will be participating in the events this week. The fun will begin tomorrow with the first official practice in A51, followed by some Apres yoga. The event will continue on Friday with more A51 practice followed by the Method Contest. Saturday, the final day of the event, will include the Super Finals, Semi Finals, and Big Air competitions, all followed by a Awards Ceremony and an Community Cup Apres Benefit Concert in the Keystone Village. Click here for the full schedule. Also, on Saturday the event will feature a sustainable Community Village that will be open and the free to the public from 9am to 6pm in River Run Village. The Community Village will celebrate and bring awareness to “big dreams and small footprints” by featuring a number of national and local brands. Join us in a celebration through art and music that will feature vendors such as Go Pro, Kicker, Protect Our Winters, Goal Zero, Breckenridge Distillery and more. 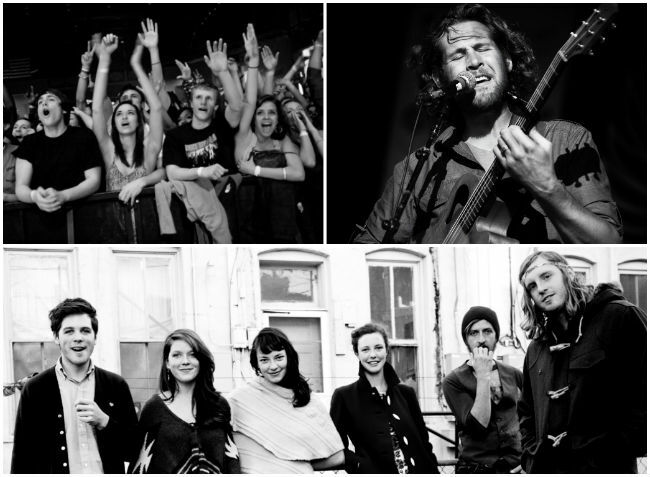 The music will begin at 2:30pm in the River Run village and will feature Colorado bands Paperbird and Jeff Brinkman. Guests are welcome to watch any of the on-snow action or join us for the Community Village celebration. Visit community-cup.com for more information on the event.